Municipal official, MLA (1946-1949), MLA (1950-1953), MLA (1954-1957), MLA (1958-1959). Born at Leeds, England on 12 August 1892, son of Robert Swailes and brother of H. W. Swailes, he worked for a time in the textile industry. He served in the Navy in the First World War. Married, had one daughter. Member of the Board of Directors of the Winnipeg Musicians Union, Executive Committee of the Family Bureau, Advisory Board of Manitoba Department of Education. Representative of Winnipeg and Winnipeg Trades and Labour Council, Trades and Labour Congress of Canada to 1943 Convention American Federation of Labour, Trades and Labour Council on Community Chest; Winnipeg and Prairie Regional Employment Committee of Unemployment Insurance Commision. Mem. Legisl. Committee. Prov. Secretary-Treasurer Manitoba Co-operative Commonwealth Federation since 1943. 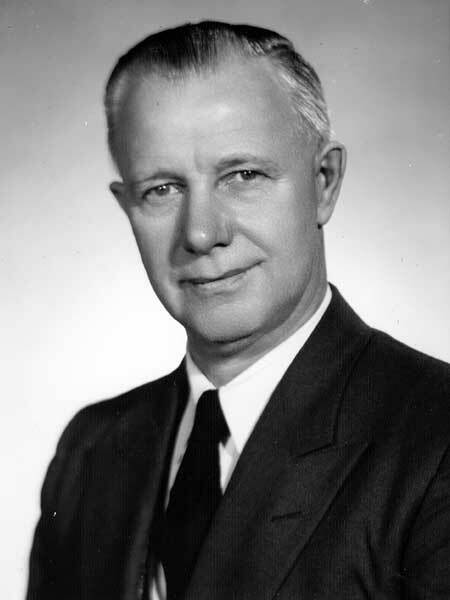 First elected to the Manitoba Legislature in the 1945 general election, he was re-elected in 1949, 1953, and 1958, but defeated in the 1959 and 1962 general elections. He served on the Winnipeg city council from 1960 to 1969. He died at Victoria, British Columbia on 10 December 1984 and is commemorated by Swailes Avenue in Winnipeg. Obituary, Winnipeg Free Press, 13 December 1984, page 74.